“The Box,” Submission Season, and a Brave New Stylus! Brace yourselves! Submission season has arrived! Although we are a few months away from the winter season, submission season has already made its presence! Yes, it is here again, so put on your faux-fur beanie, tighten up the hipster boots, pour the pumpkin spice lattes, kiss the worn Wallace Stevens poem for luck, and prep the fountain pen with ink because it’s time for writing! 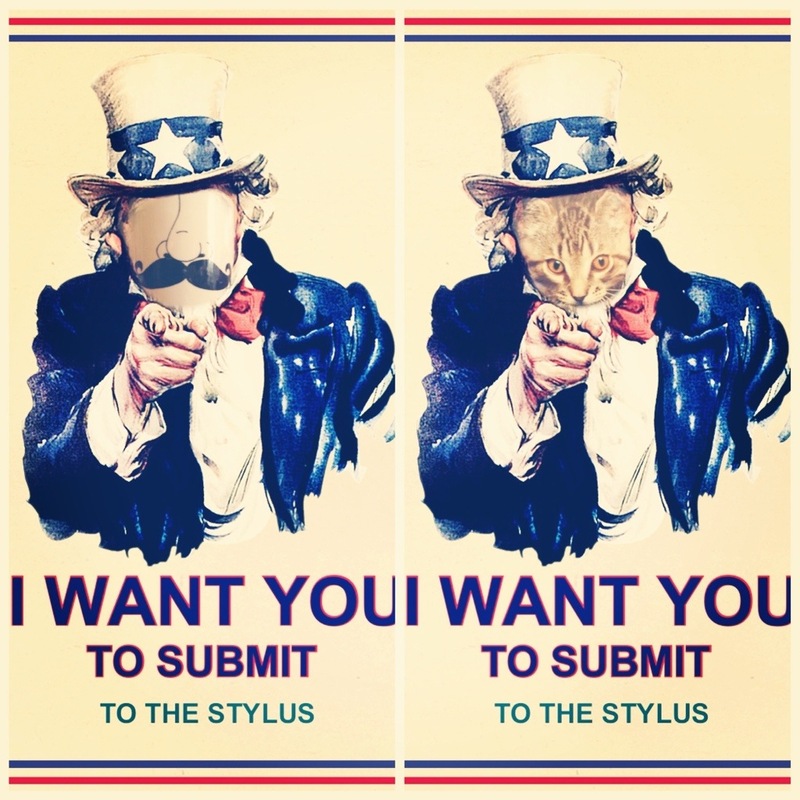 The Stylus is calling for any poem, short story, prose-poem, fan-fiction, flash-fiction, non-fiction, photograph, painting, drawing, doodle, or sketch that you may have hidden in your desk drawer. Submit and get a chance to win a substantial cash prize–to then spend on ugly sweaters for the coming holiday events! To obtain the cash prize submissions should try to answer the difficult question of “What Makes You Happy?”. This question may be answered through text, video, paint, sculpture, or photography. The deadline for this competition is Nov. 26th. Submission guidelines can be found here. Be sure to follow them so that your wonderful work is not turned away! There is also a call for Open Submissions which will run until January 15th. This is a call for any and all work that follows the guidelines described here. There is also a “Box for Anonymous Submissions”–located outside of the Caf’–for those who wish to remain anonymous when sending in their excellent works. The works submitted to the box will not be considered for the cash prize, but will be considered for publication. If you have any questions, do not hesitate to contact us at stylus@millsaps.edu. 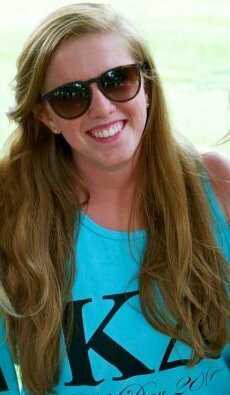 Also, be sure to check out this year’s new staff and our Facebook page for updates on this year’s edition! Over my time at Millsaps, I have submitted to the Stylus, been accepted, and witnessed the lack of diversity in the annual magazine. The Stylus was a compilation of work by the editor’s senior creative friends, oftentimes selected by those same senior friends. (I say that knowing I was one of the editor’s creative friends last year on the Editorial Board) Not only was I one of the few, if only person of color whose work graced the pages of the Stylus, but I was also one of the few underclassmen. My goal as editor was to not only increase the diversity of the contributors of color and classes, but also diversity of thought. I wanted to branch out to others in different communities who may have a different perspective from me to help me choose the pieces for this edition in order to create a literary and art magazine that was truly representative of our campus. I think I reached that goal. In this edition of the magazine, we have 40 works, 3 of those being exclusive to the website, and 25 contributors. Of those 25 contributors, 14 identify as people of color. We have 7 freshmen, 7 sophomores, 6 juniors, and 5 seniors. Although this is not an amazing representation of diversity, it is a start. As you read this magazine, I hope you enjoy the different literary pieces about the mundane and the fantastical. I hope you enjoy the films covering topics such as #blacklivesmatter and sexism. I hope you appreciate the art displaying recreational drinking, sexism or genitalia. 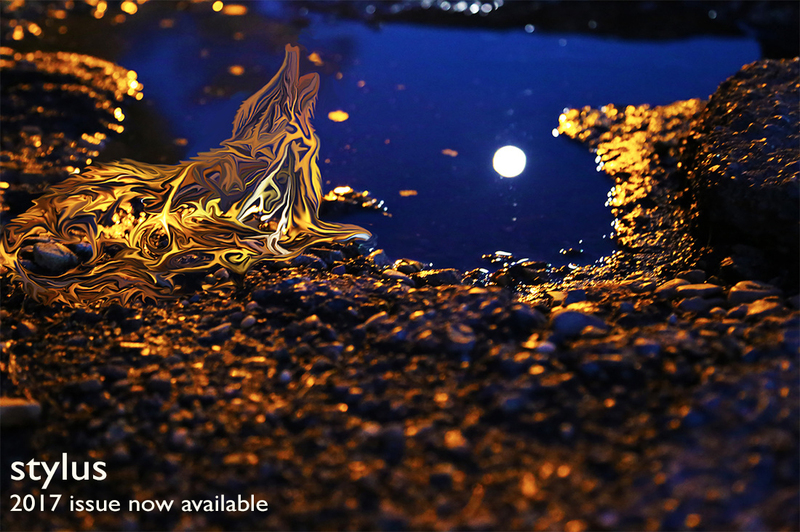 As you may have noticed, the cover of this edition is a digital image which is part of Sophie Fairbairn’s series, “Shimmer in the Gravel.” What you may not know is that her image is of a Jackson pothole, something frustrating and damaging that she used to create art out of – which I felt best represented this collection of student pieces. In this edition, we have different types of science and pre-health majors writing beautiful poetry, capturing fascinating photos, and drawing skillful images. We have a welder with wonderful craftsmanship and an artistic eye. 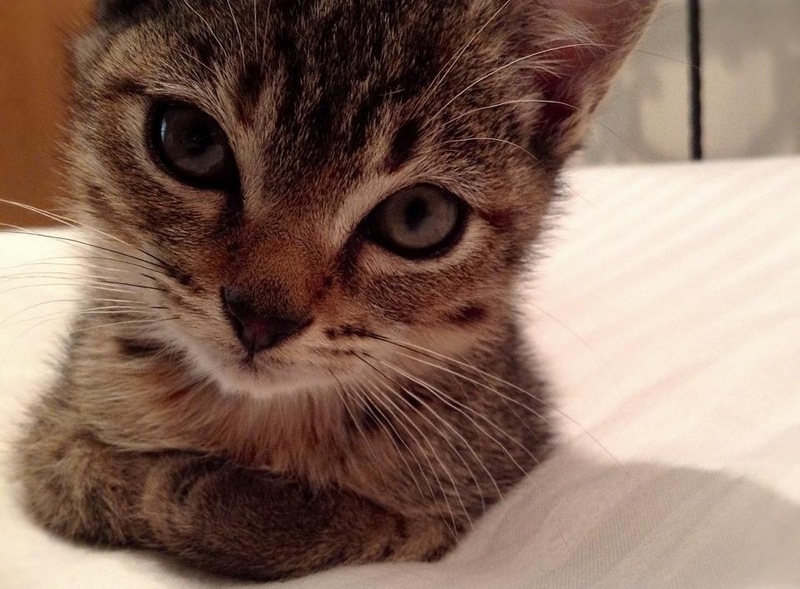 We have business majors with digital art skills or a knack for crafting personal essays. We have people from all corners of campus submitting their amazing pieces and creating a beautiful body of work that you can find here. Reader, I hope when you read these pieces you get a better sense of what it means to be a Millsapian. I hope you see the talent and creativity of each and every student, not just those majoring in creative disciplines. I hope this magazine makes you proud to attend this school, and I hope it makes you even prouder of each other. I created this magazine with you in mind. I hope you enjoy it. It has been an honor to serve as editor-in-chief of the Stylus. We are accepting submissions until February 20. We publish short fiction, creative non-fiction, poetry, visual and digital art, and photography (if you have a creative something that doesn’t fit into one of those categories, we’re open to that too). For visual art, send us a scanned copy or digital photograph of the original work. 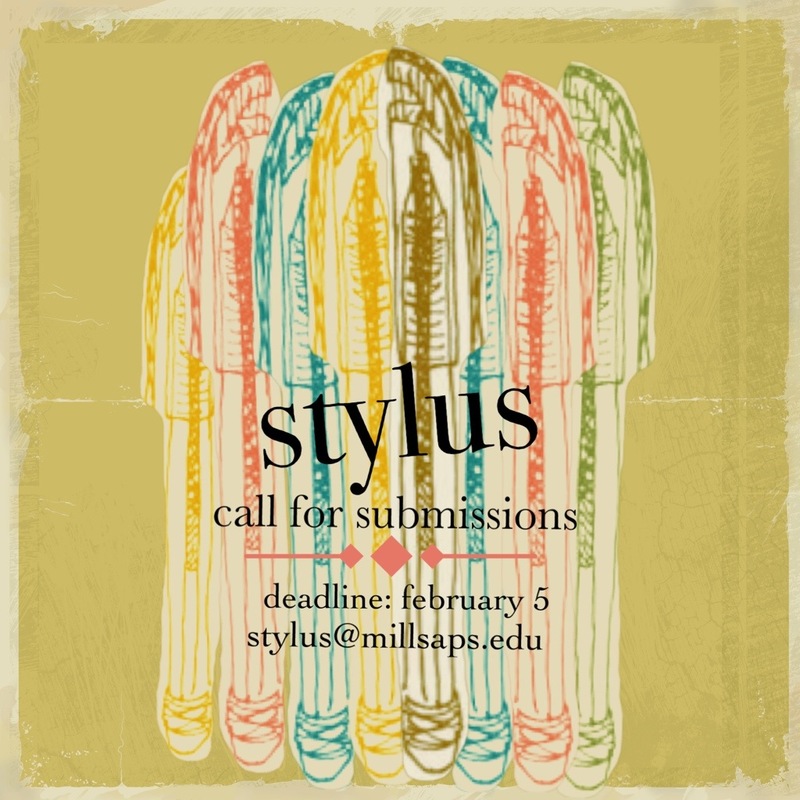 Call for submissions is open to Millsaps students only. 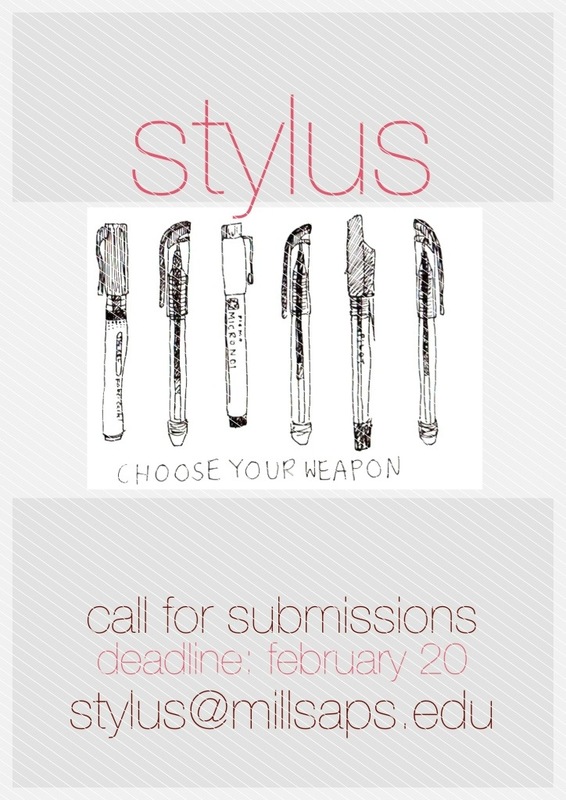 Email stylus@millsaps.edu with questions, submissions, etc. In your submission email, please attach the cover sheet that was emailed to all students earlier in the year. Let us know if you need us to resend the cover sheet document. Book signing will begin at five o’clock. Reading to follow at five thirty……..Bring yourself, your friends, your piggy bank; buy a book, get it signed, say hello, & READ MORE POETRY. Last semester, Jordan and her classmates were asked to complete a project exploring lived gender & sexuality at Millsaps College. Students were not asked to cover all of campus life but to focus their articles on specific areas, issues and/or people. This piece is included in this series of projects. Three philosophy students have smoked too much ganja. That one overlooking West street. One stares at his feet. and something about not eating meat. to earth as a blade of grass. I tell her she’s had too much hash. and pull smoke to my lungs. I feel my alveoli sizzling. makes me feel like one lucky fatalist. staring at a deserted road. The Paris Review’s website has an enormous archive of interviews with writers. Good procrastination.